Everyone feels stressed from time to time. A little bit of stress can be healthy because it keeps us alert and productive. However, too much stress can be overwhelming and can cause harm. 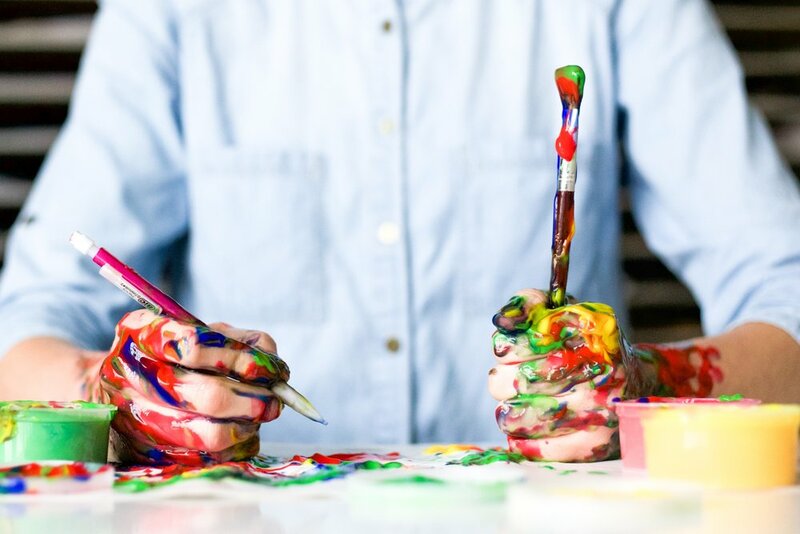 In this article, it explains how creating art can be a great way to relieve stress. It also includes some examples of art making you can do at home! Older PostIs Self-Care Apart of Your Recovery?